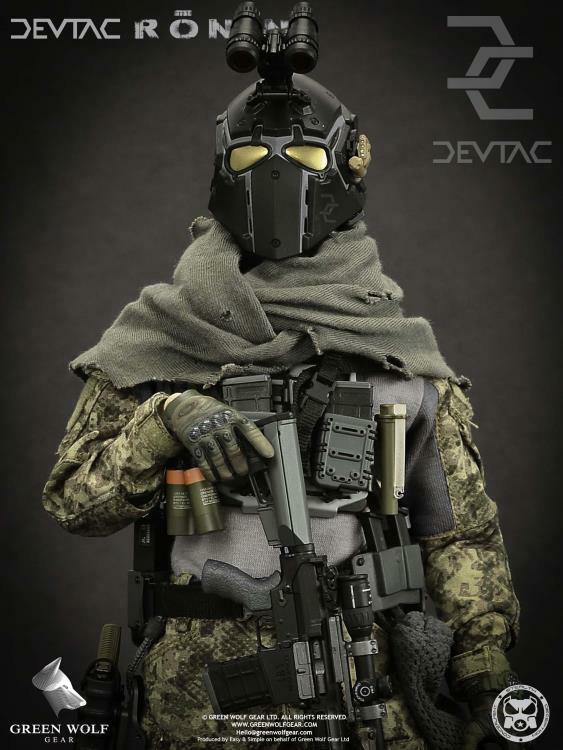 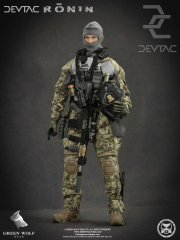 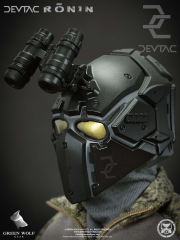 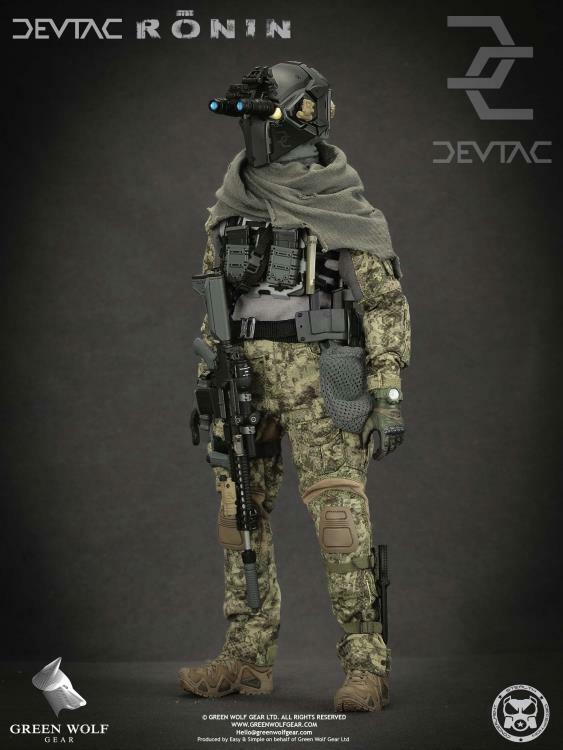 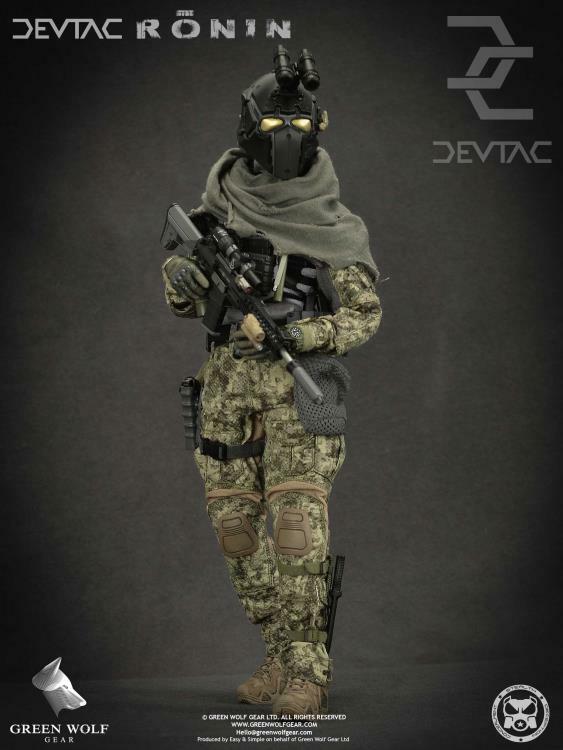 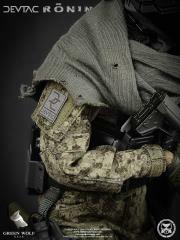 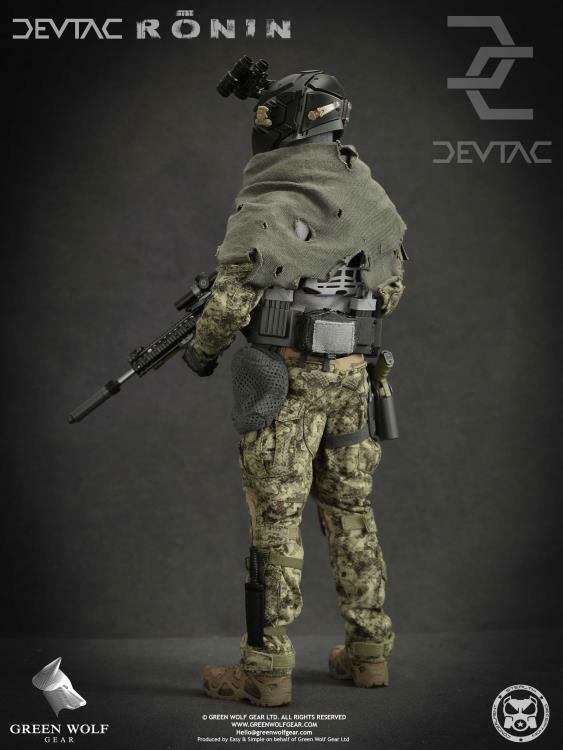 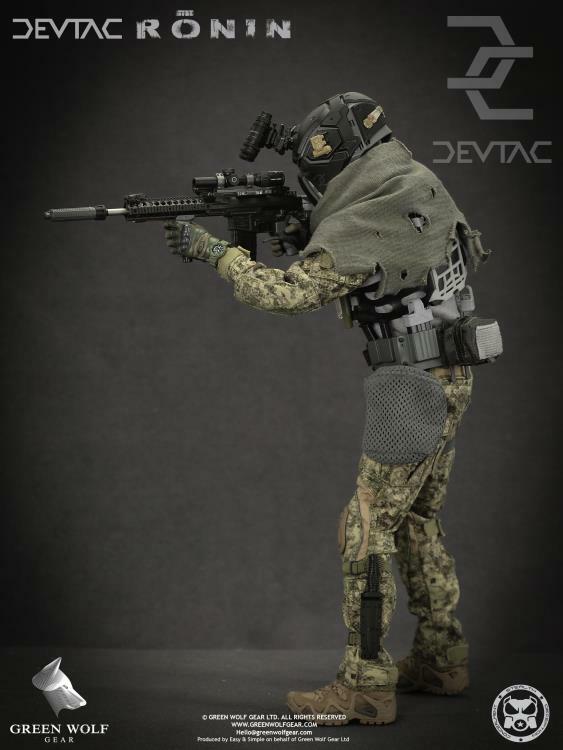 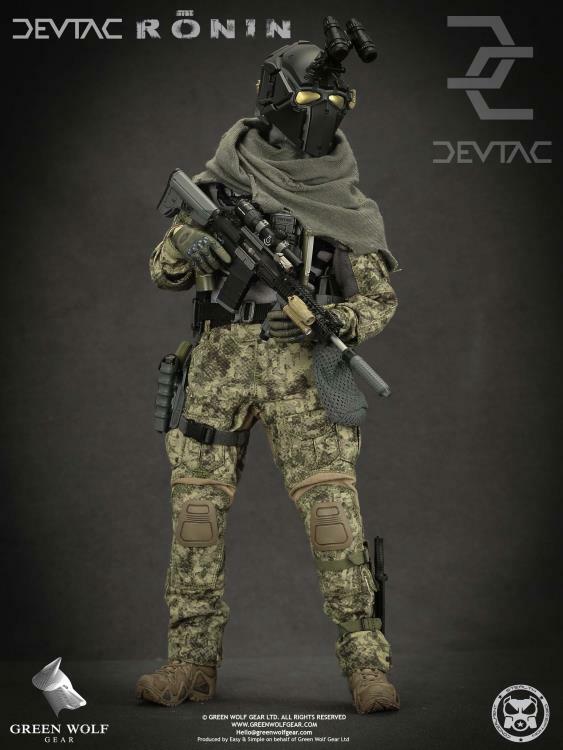 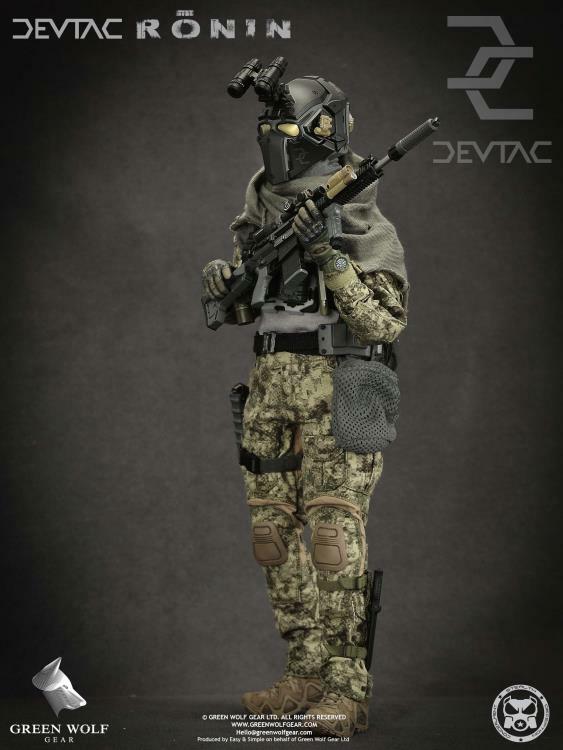 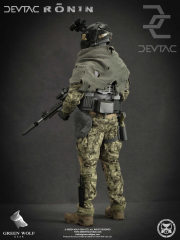 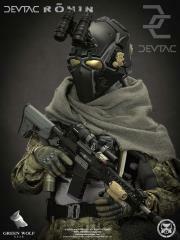 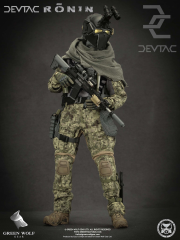 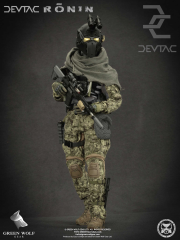 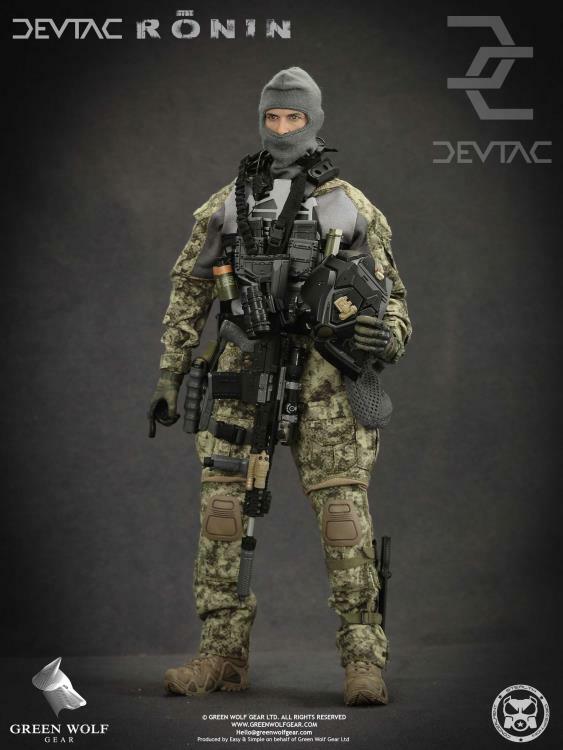 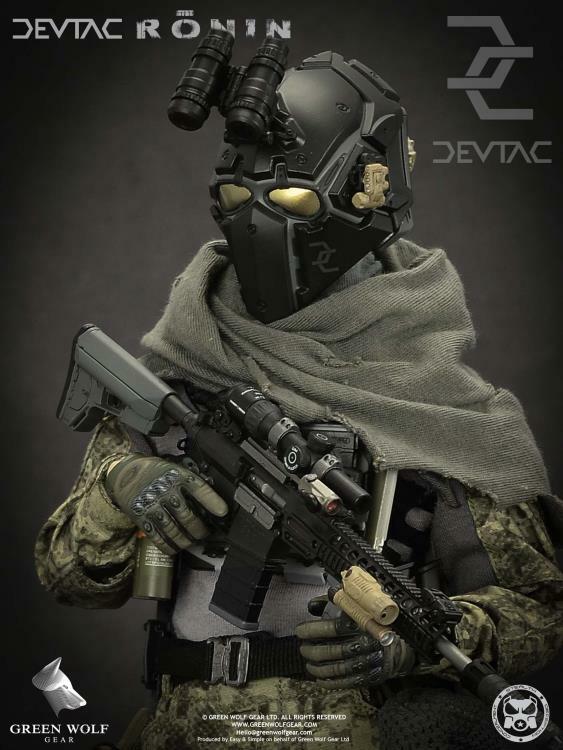 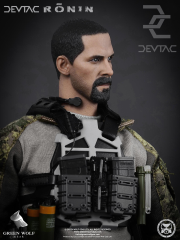 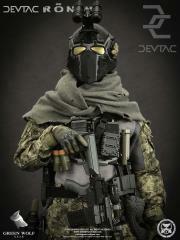 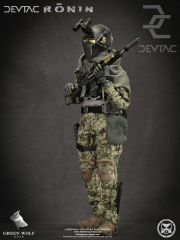 Devtac originally started out designing helmets and face masks for the Airsoft community. 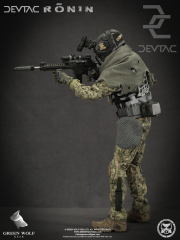 Seeing the potential for full-head coverage protection in real world military application, Devtac designed and and created a ballistic version. 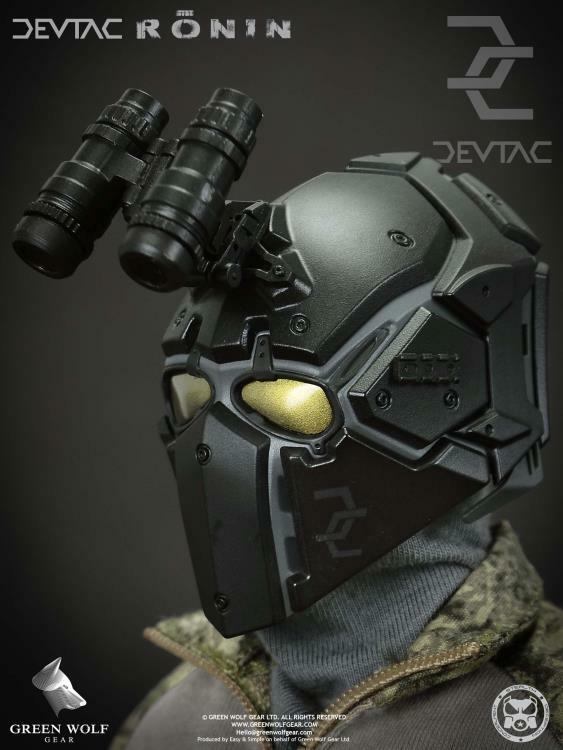 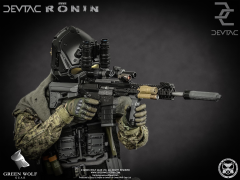 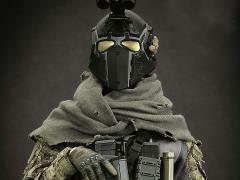 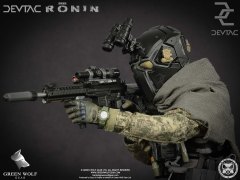 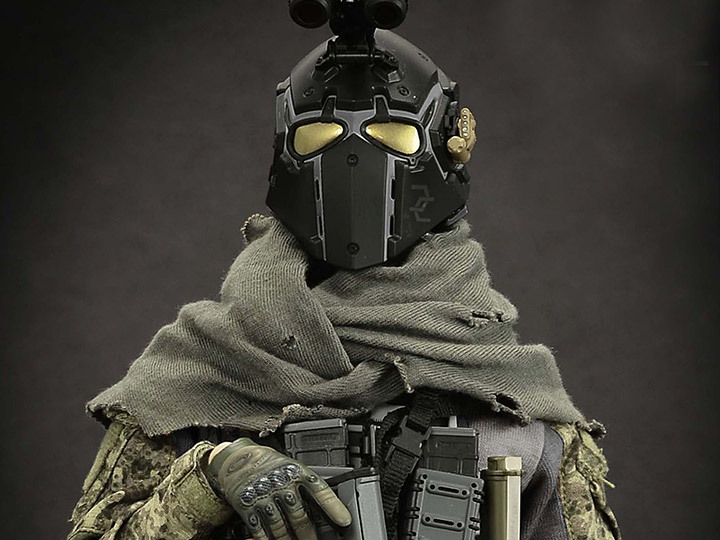 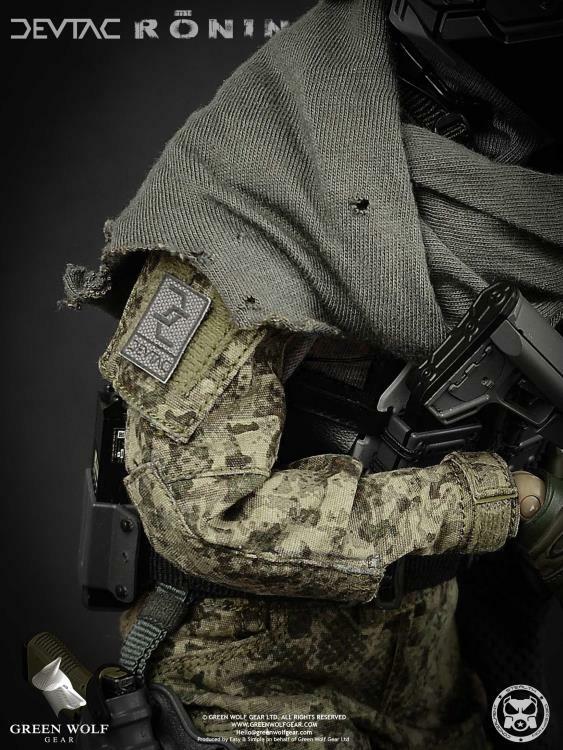 The ballistic version know as the Devtac Ronin helmet is now currently in use by several special forces and specialist police units throughout the world.